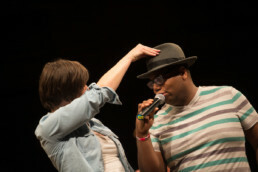 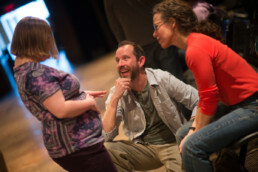 The Institute on Disabilities at Temple University invited me to collaborate on Fierce Kind of Love. 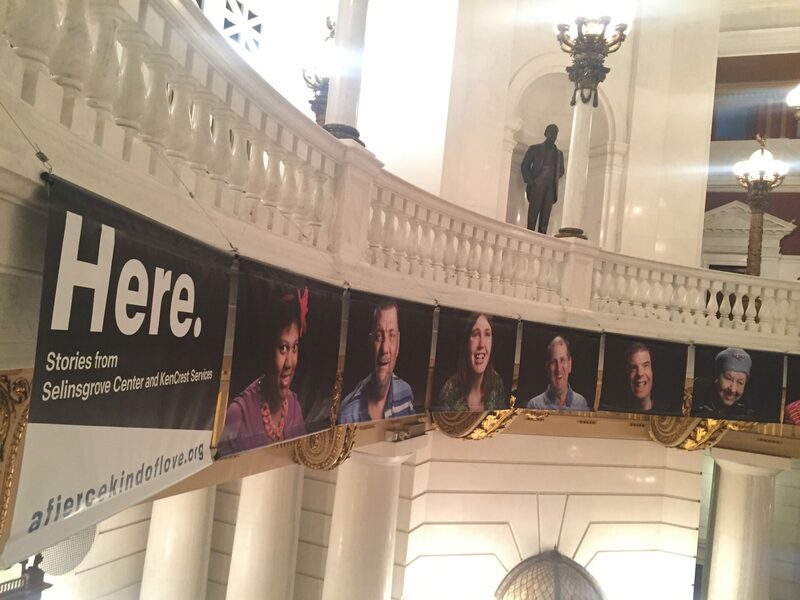 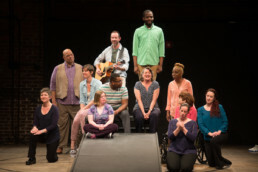 The project tells the untold story of Pennsylvania’s Intellectual Disability Rights Movement, and celebrates the struggle, activism and fierce love that fuels the desire for dignity. 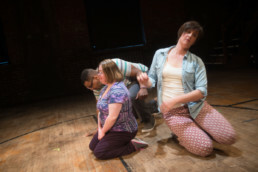 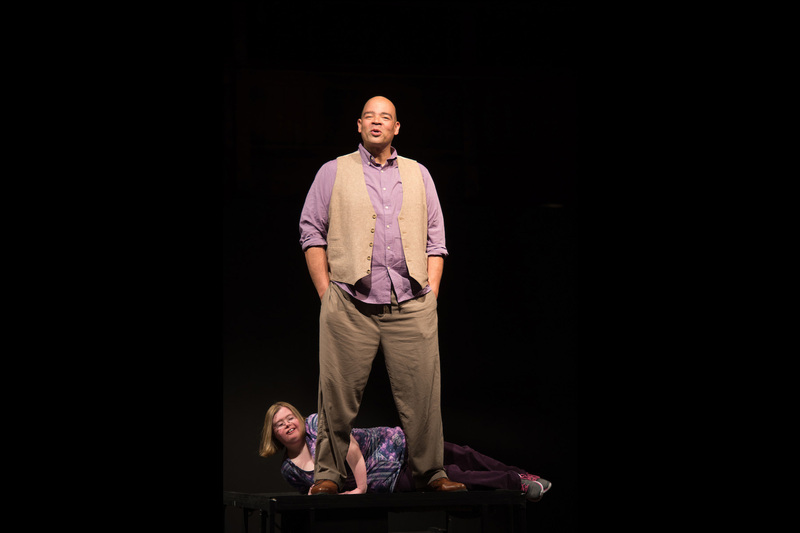 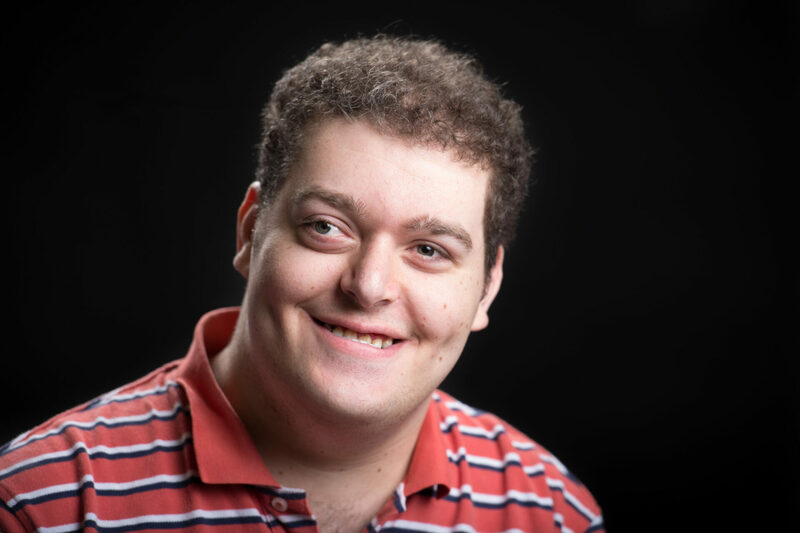 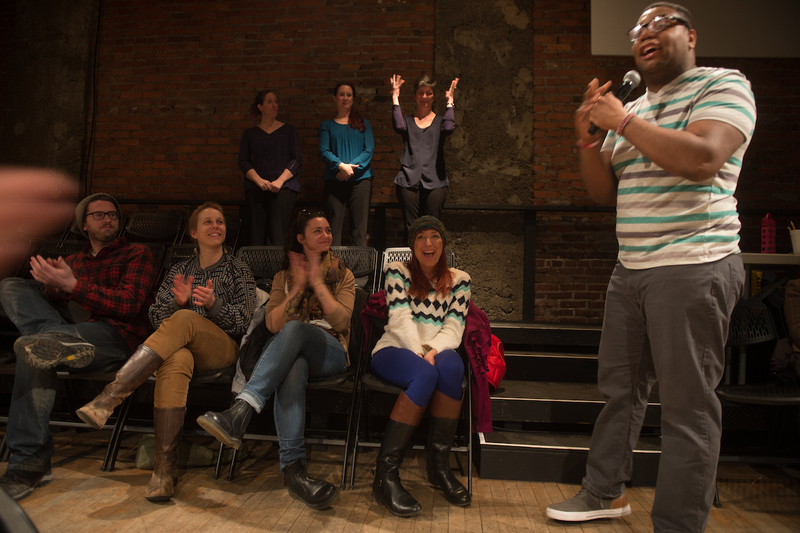 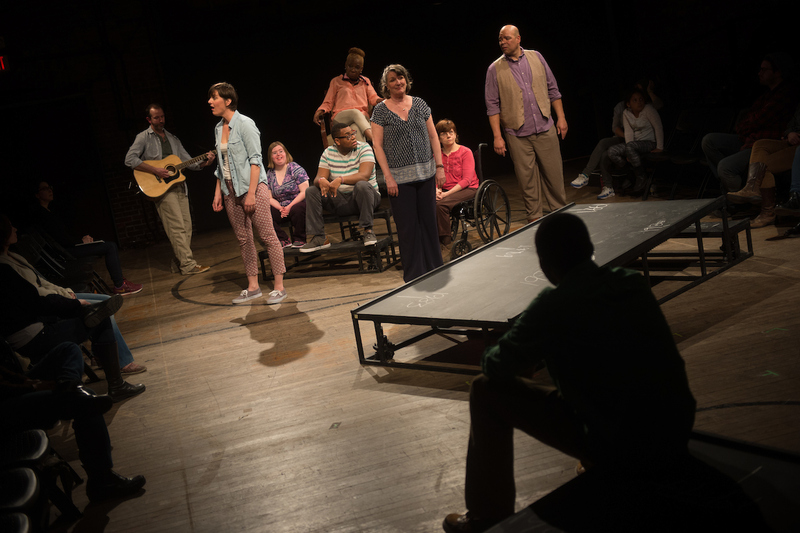 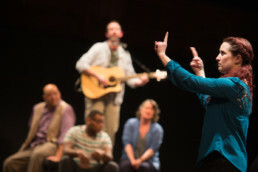 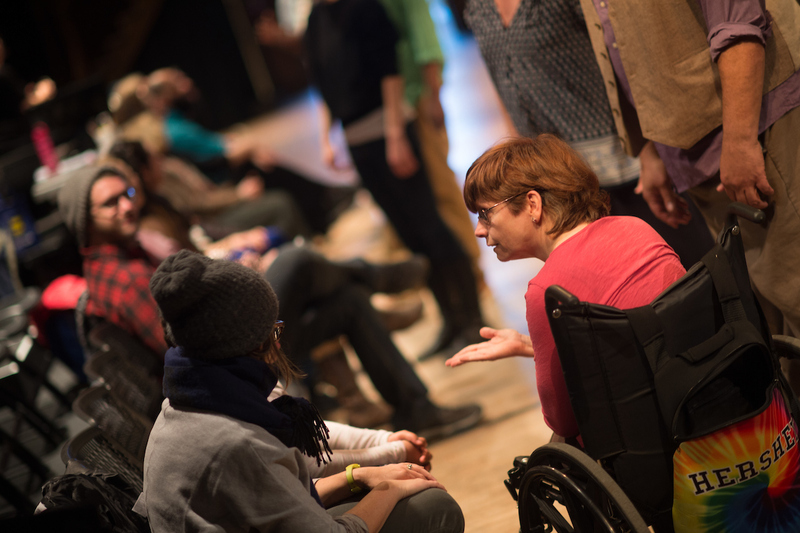 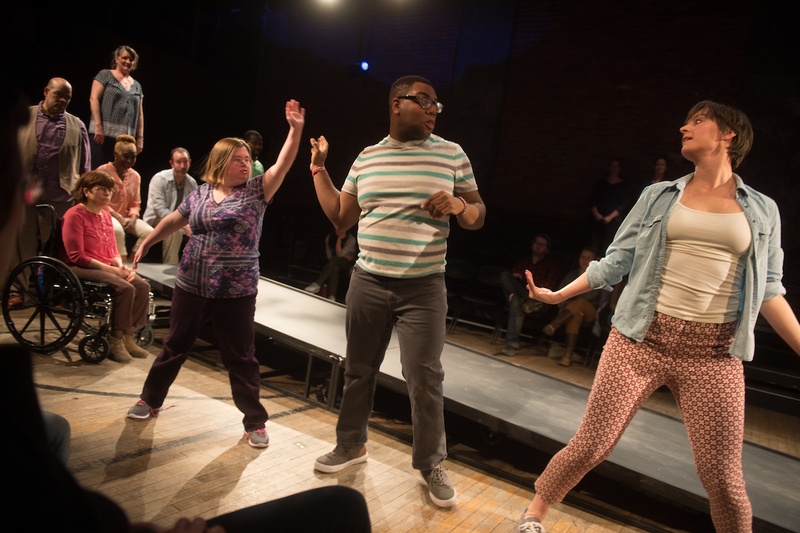 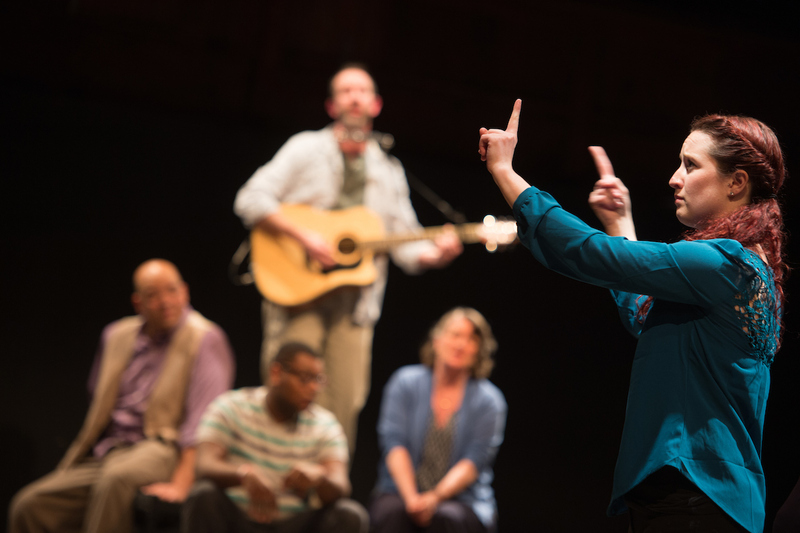 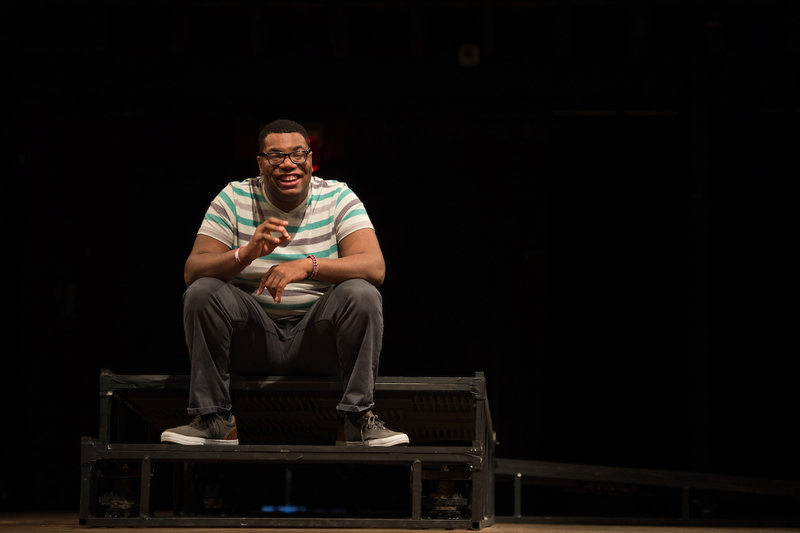 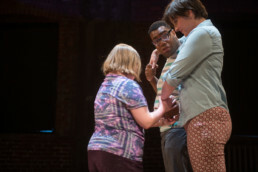 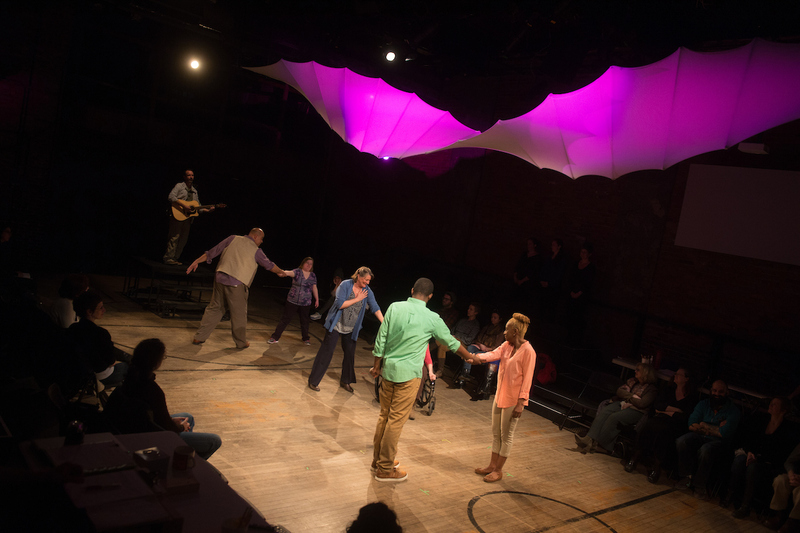 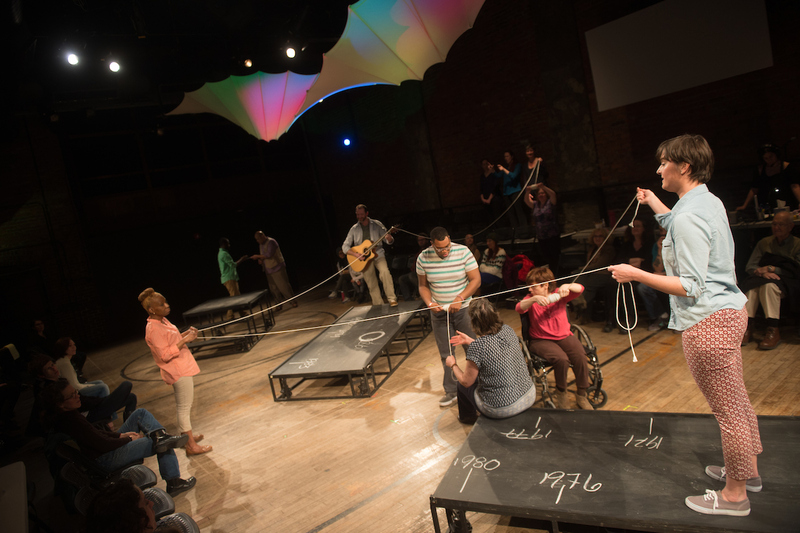 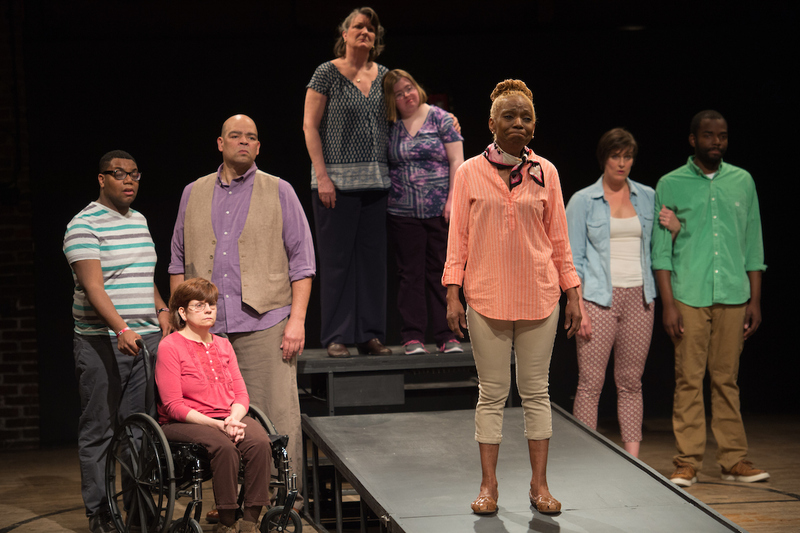 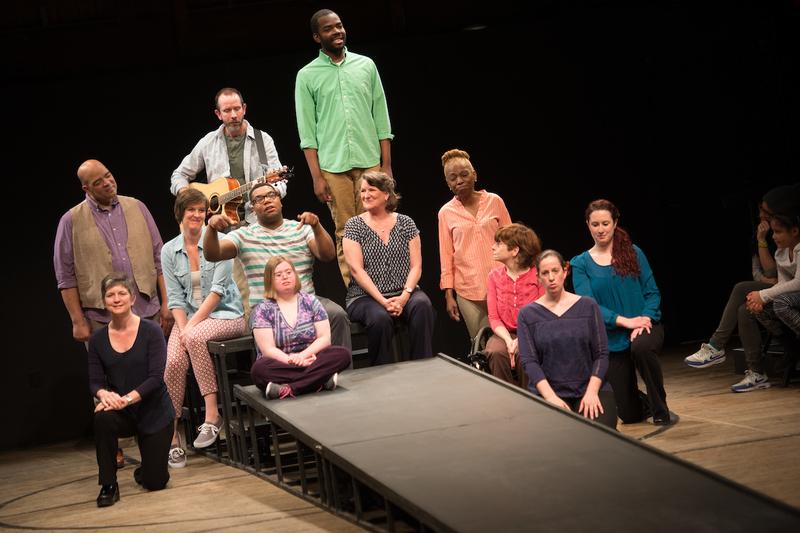 A Fierce Kind of Love was a year-long exploration of the stories – large and intimate – of the intellectual disability rights movement, and of what it means to create an inclusive society. 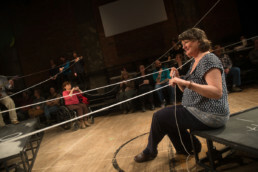 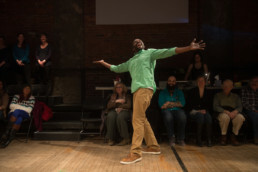 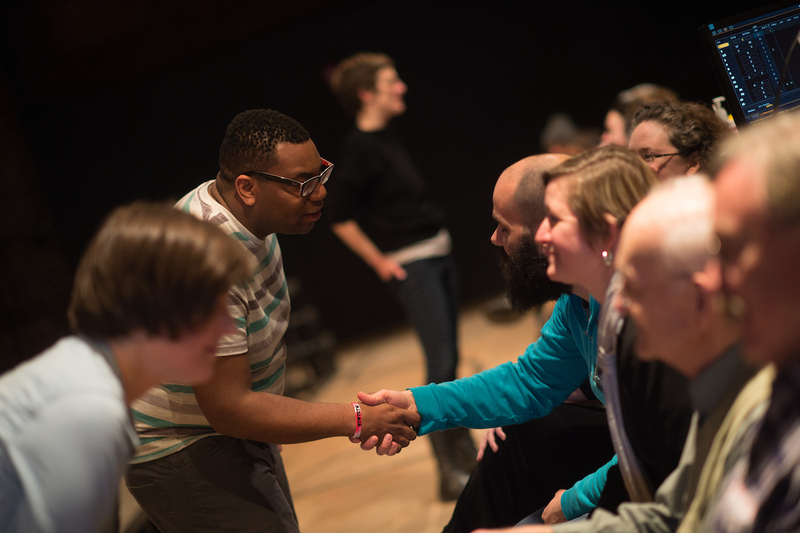 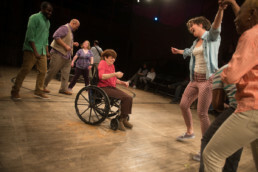 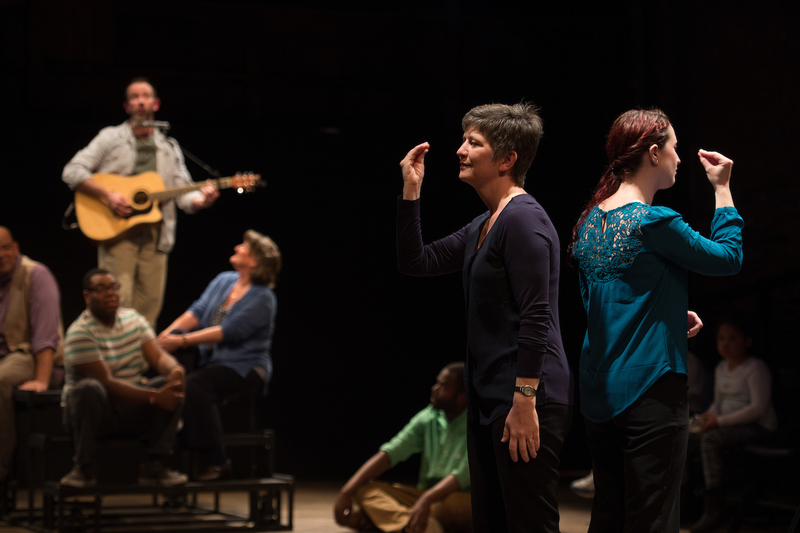 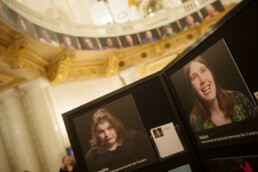 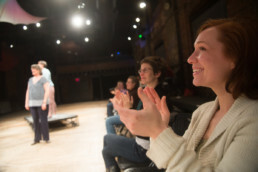 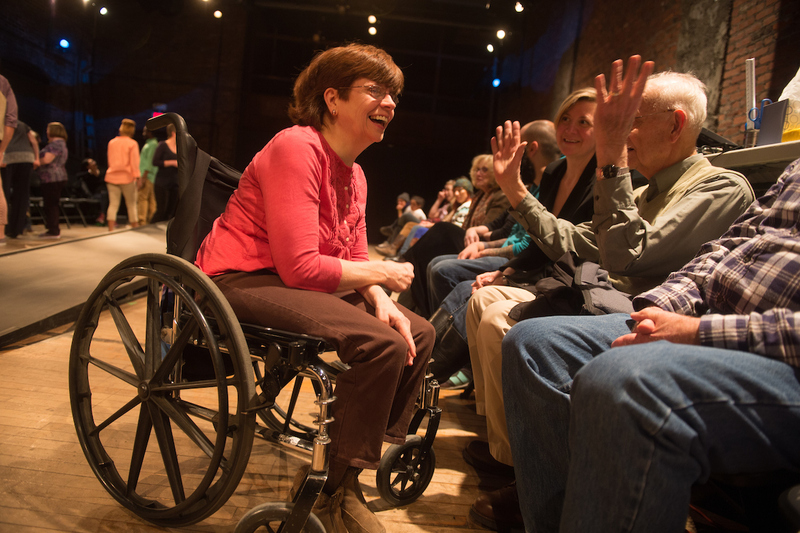 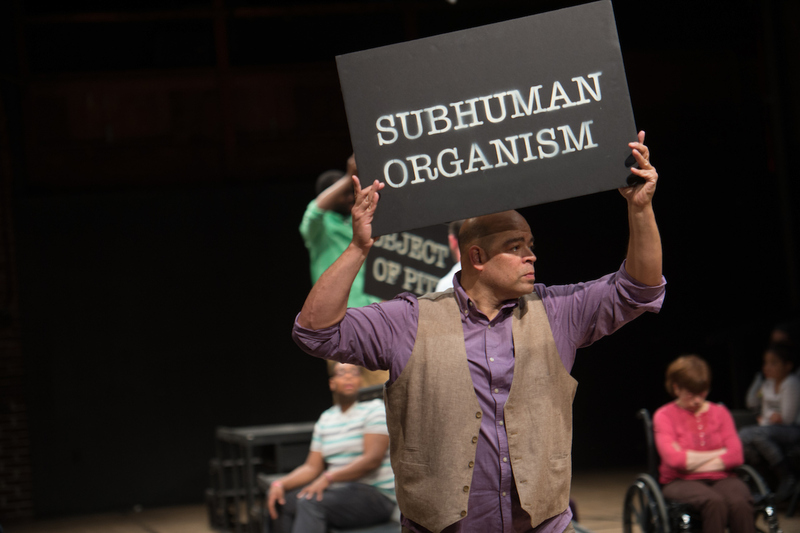 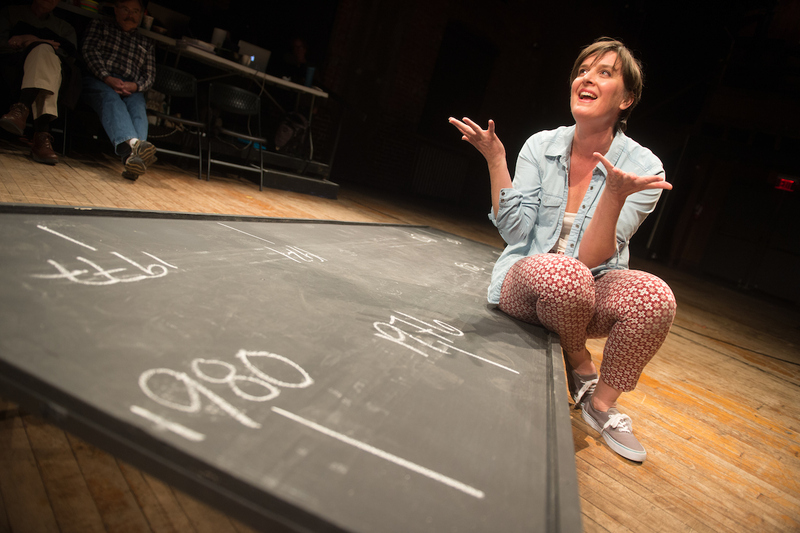 The project, supported by the Pew Center for Arts & Heritage, brought together people of all ages and abilities for a world premiere play, a special photography exhibit and a one-of-a-kind series of storytelling events. 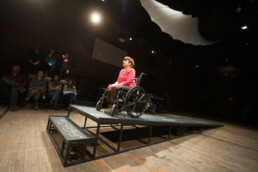 In producing a new play with a mixed ability cast, they knew that my background in documentary and performance photography could capture the unique creative process for posterity. 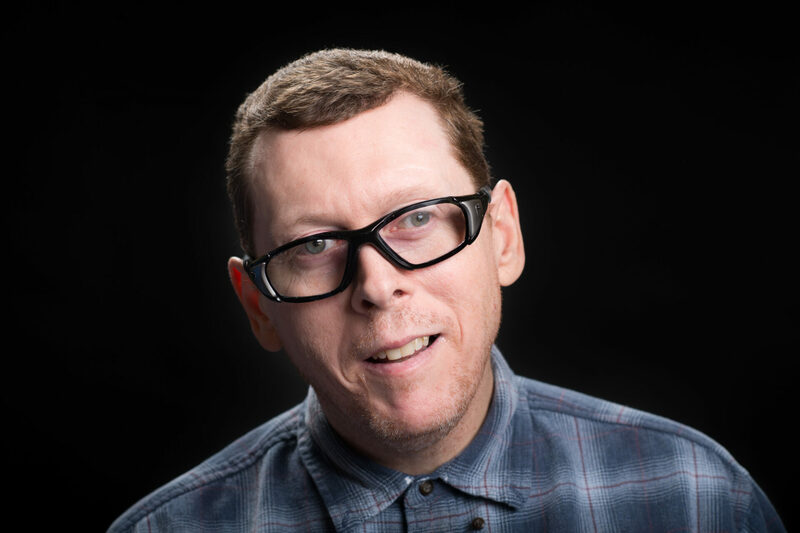 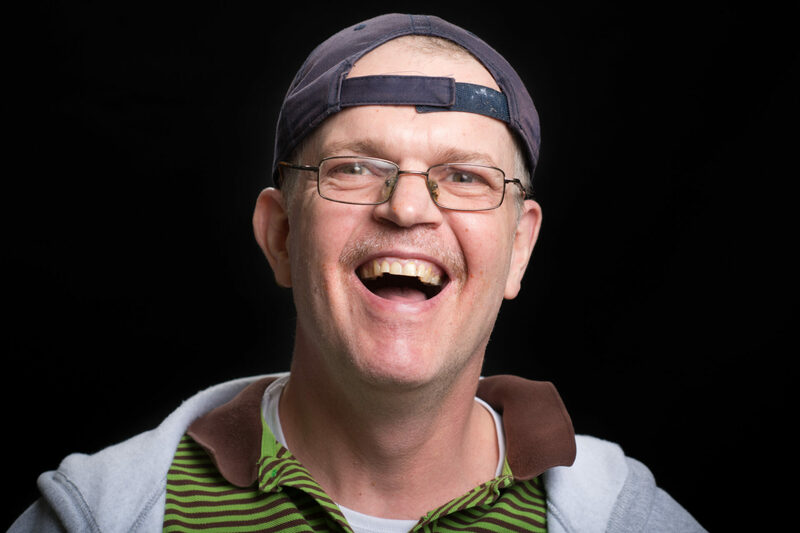 To create an exhibit combining portraits and audio stories of individuals with disabilities who live or work in segregated settings, they needed a photographer who could make authentic, compelling portraits of people who might not be comfortable with being photographed. 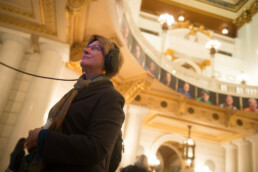 The IOD also came to me knowing that I had a broad and diverse network that could help spread the word about this unique project to different facets of Philadelphia. 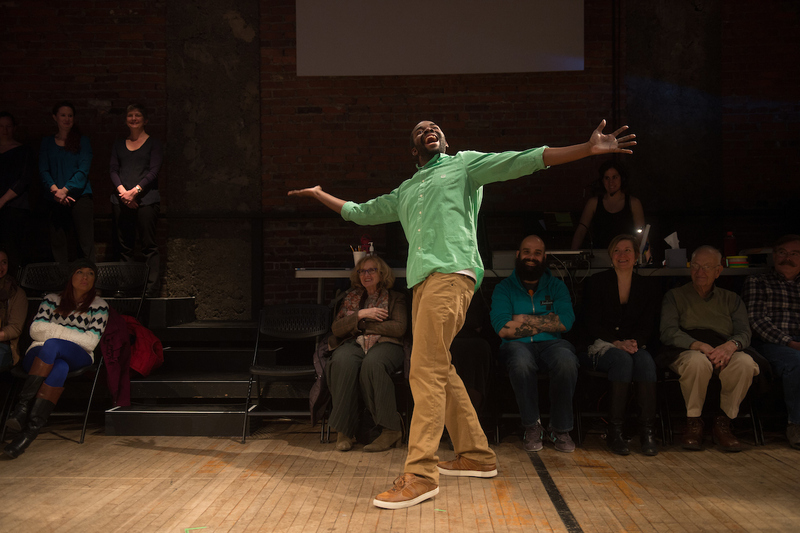 “A Fierce Kind Of Love” is both the title of the new play written by Suli Holum & directed by David Bradley, as well as the name of the overarching project that encompassed the other components of the project. 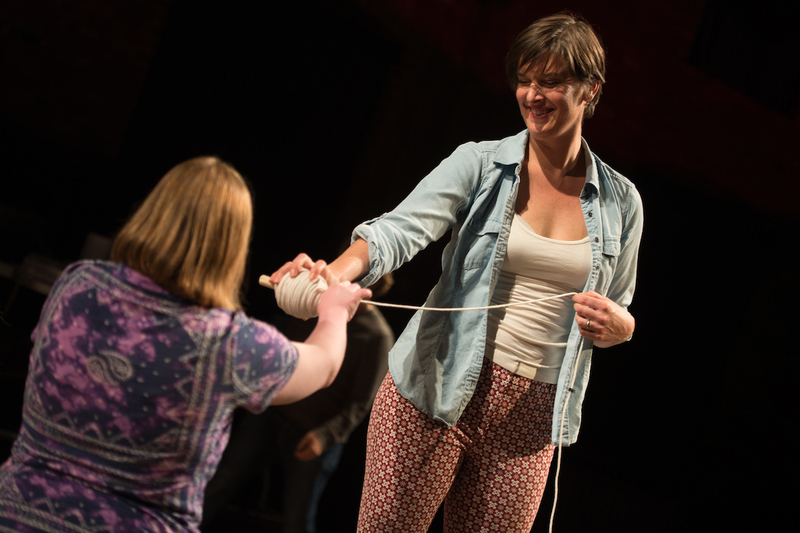 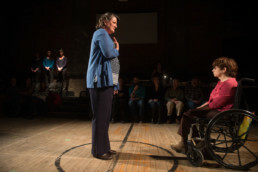 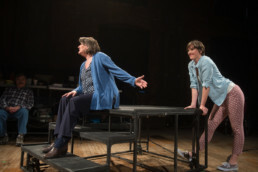 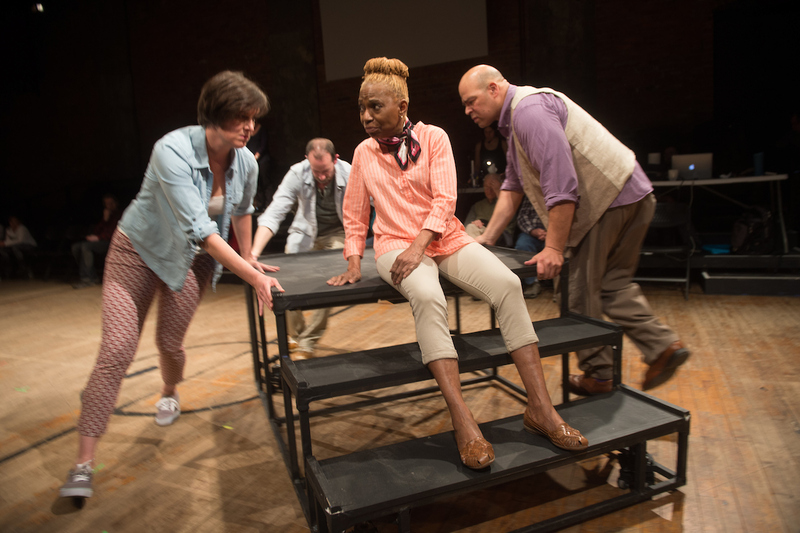 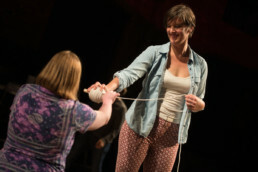 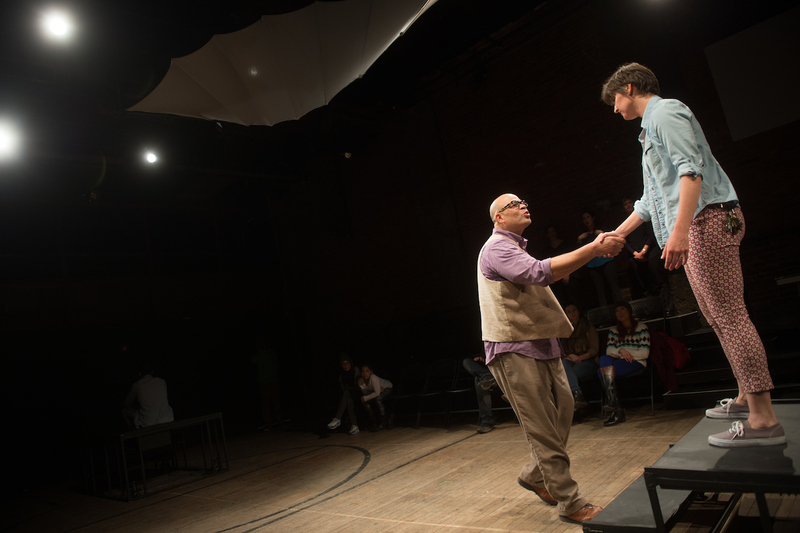 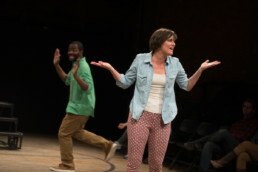 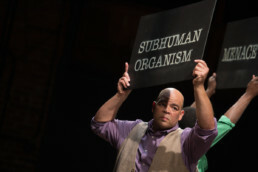 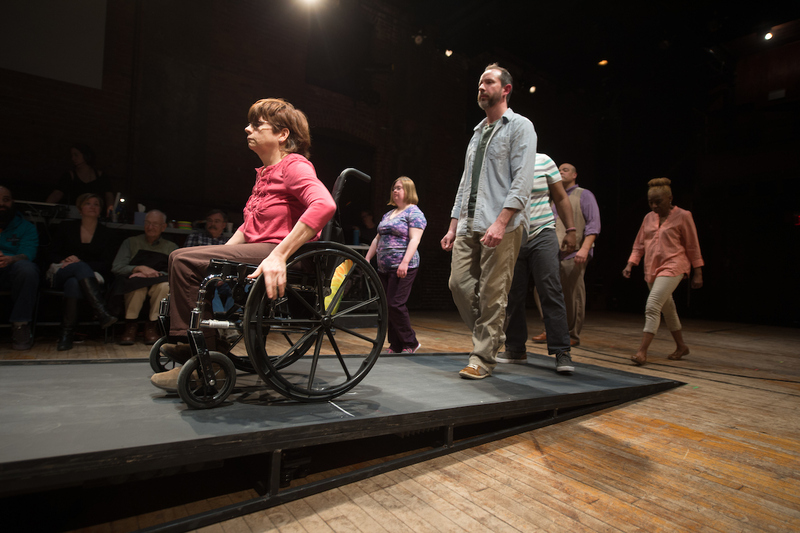 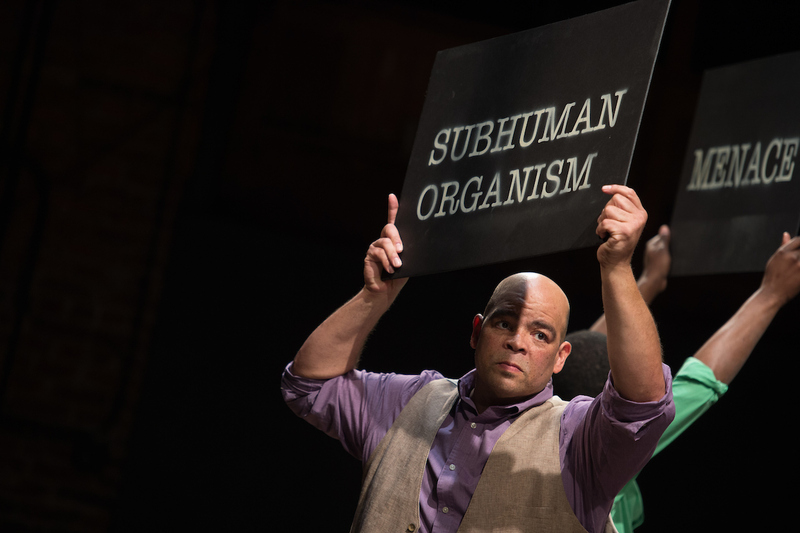 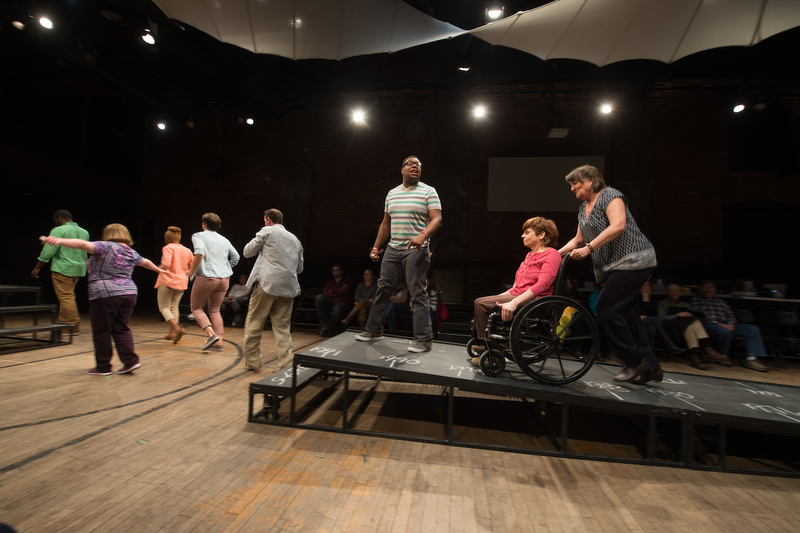 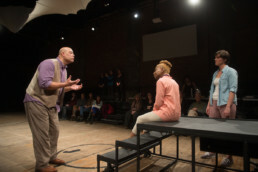 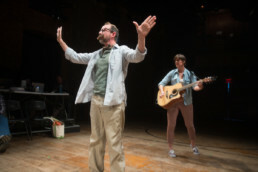 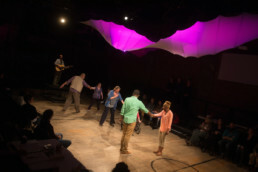 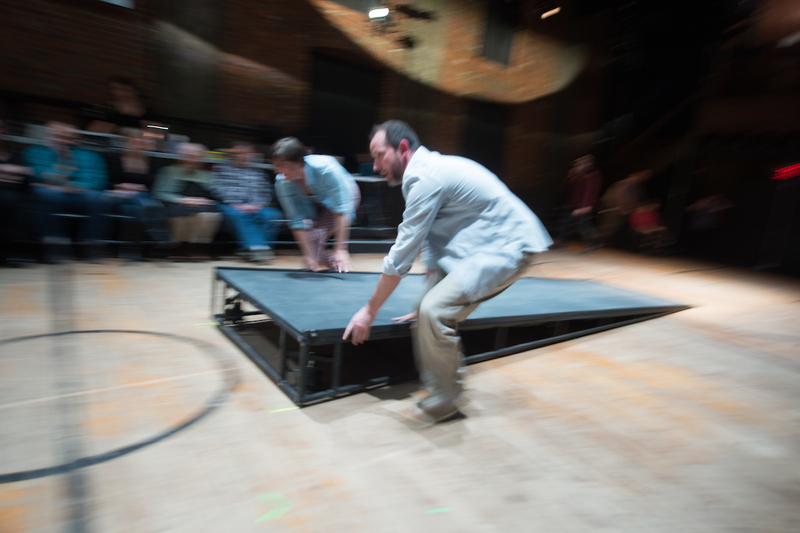 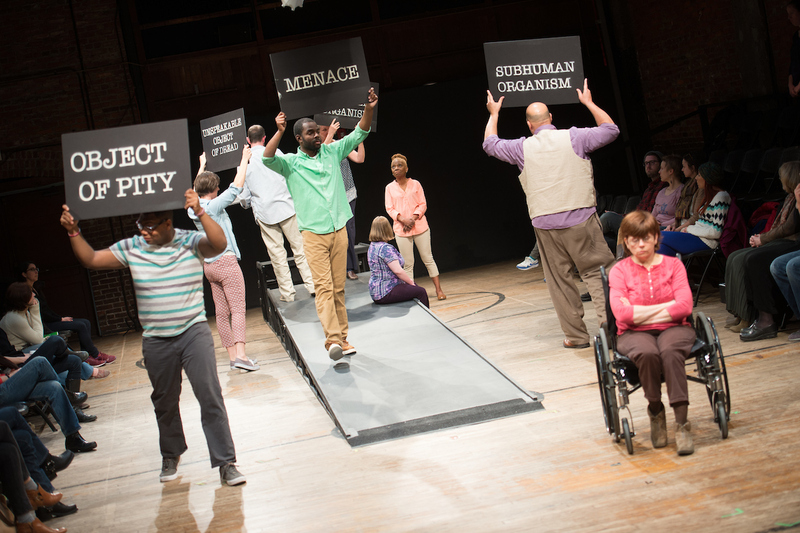 The play itself was a stunning, move-you-to-tears experience devised from both historic content and the experiences of the mixed-ability cast. 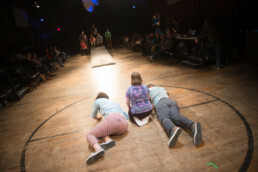 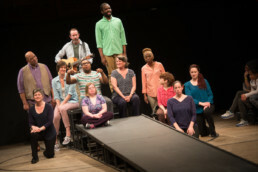 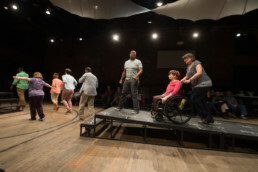 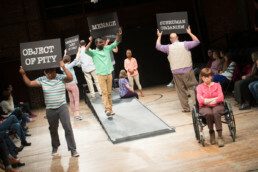 Structured around a unique set inspired by a wheelchair ramp, the performers used song, dance, humor and poignant personal stories to create deep personal connections to the disability rights movement. It was both an honor and an inspiration to be in the room for the creative process, to connect with the whole cast and see the work come together. 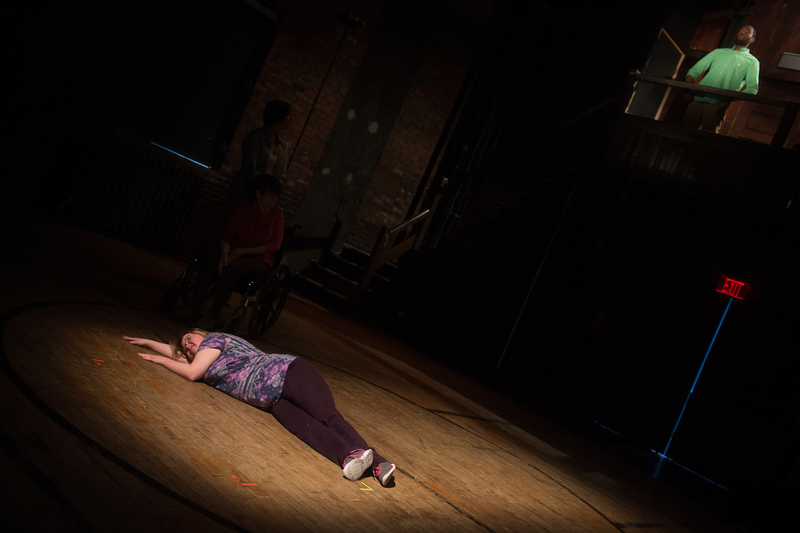 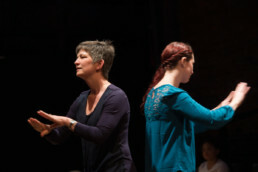 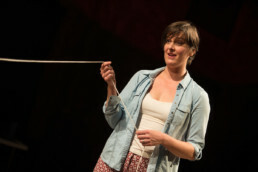 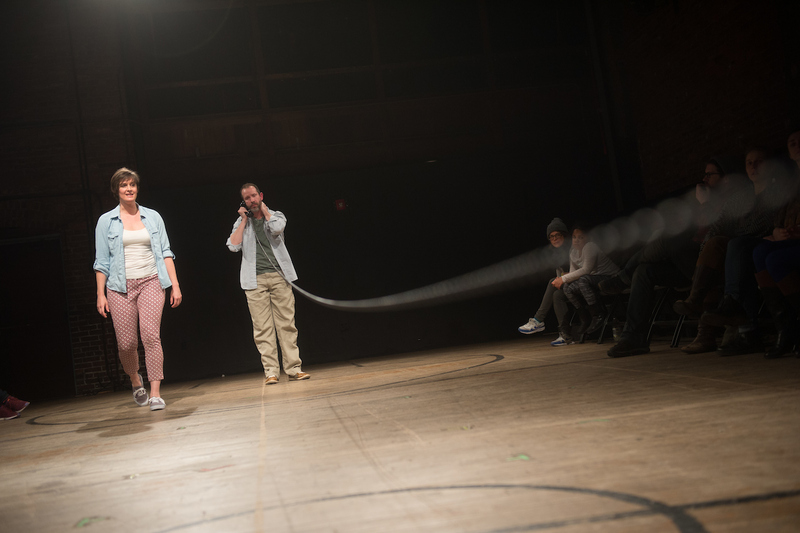 In the rehearsal space, I found myself mostly in the playful space of interacting with a camera and having fun – but when the piece was finally on stage and complete, I found myself weeping. 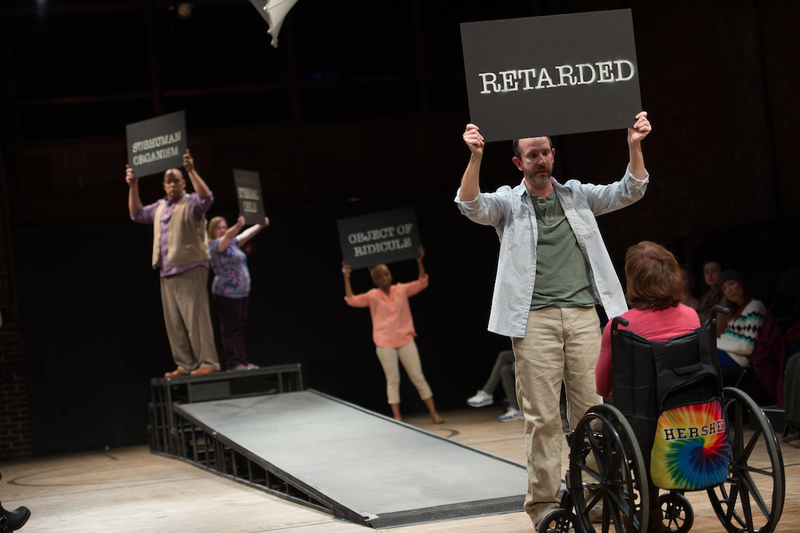 It’s amazing how live theater can engage the viewer. 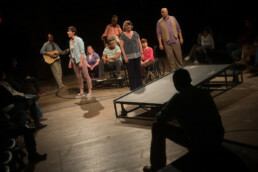 This piece was a perfect way to share this story in a way that anyone could connect to. 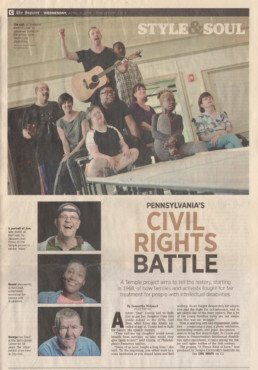 Our portrait and story-gathering sessions at Selinsgrove Center and Kencrest were beautiful events in and of themselves. 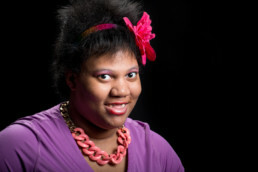 Part of the project involved a series of community interviewers who’d been trained by Nicki to conduct the interviews. For some of these interviewers, it was their first time setting foot in the type of segregated setting that many people with intellectual disabilities can spend their entire lives in. 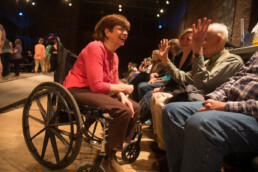 For some of the narrators, it was a first opportunity to share their story with a wider world. When it came time to start designing the exhibit, which would premiere in the rotunda at the State Capitol in Harrisburg, we’d originally been slated to do the kind of standard installation there: prints displayed on easels or other unobtrusive setup. 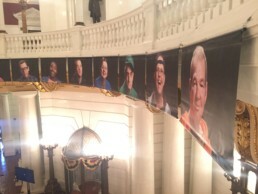 But the minute that I saw the space, I envisioned the impact of a sweeping panorama of larger, banner-sized images. 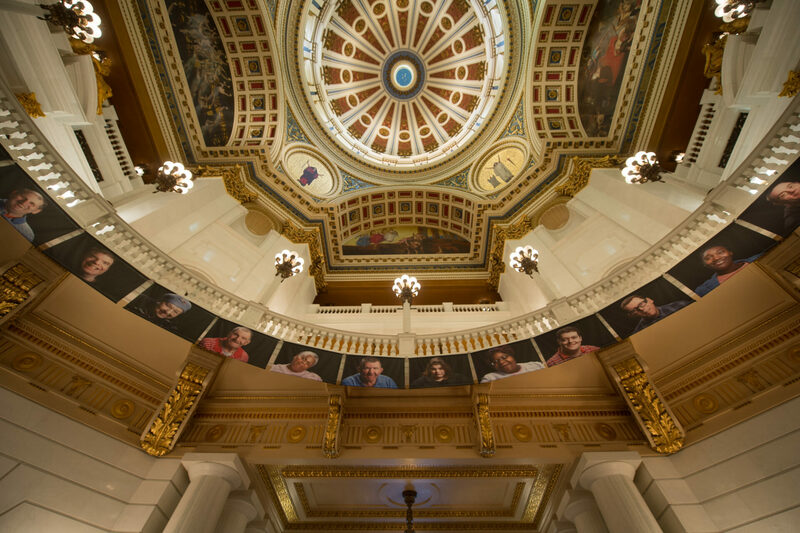 I’m so grateful to my partners for running with the idea, and for the staff at the Capitol for being willing to try something new with their space. 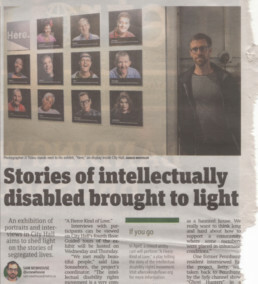 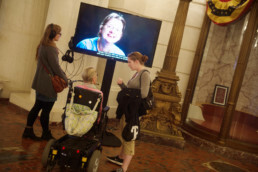 It was great to see these individuals featured so prominently in public space, and to have their stories available for the listening, with additional ground level installations providing opportunities for viewers to write cards to share back with the narrators featured in the portraits. 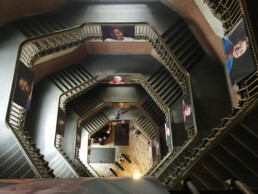 The exhibit then traveled to Philadelphia’s City Hall, where it was shared in two ways: the banners lined the main public entrance stairwell while more intimate reproductions accompanied the audio installations on the third floor. The narrators that I photographed all live or work in segregated settings. 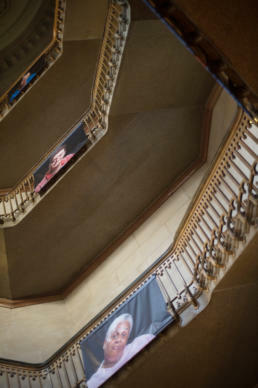 To say that they don’t get out much would be an understatement. 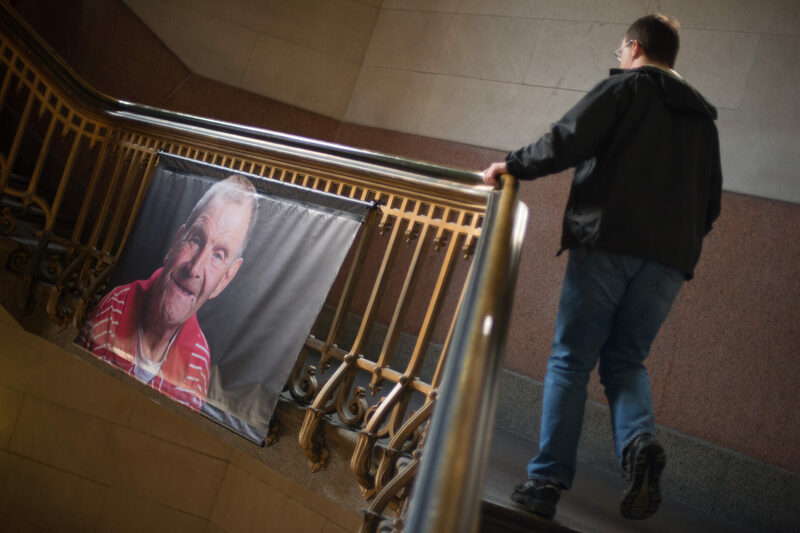 To see people whom we might otherwise rarely cross paths with have their stories represented so prominently in public space was truly a beautiful thing. It was a gift to cross paths with each of these wonderful individuals… I’m so grateful to them for sharing their stories with us. Frank has lived at Selinsgrove Center for 57 years. Betty has worked at KenCrest for 6 years. 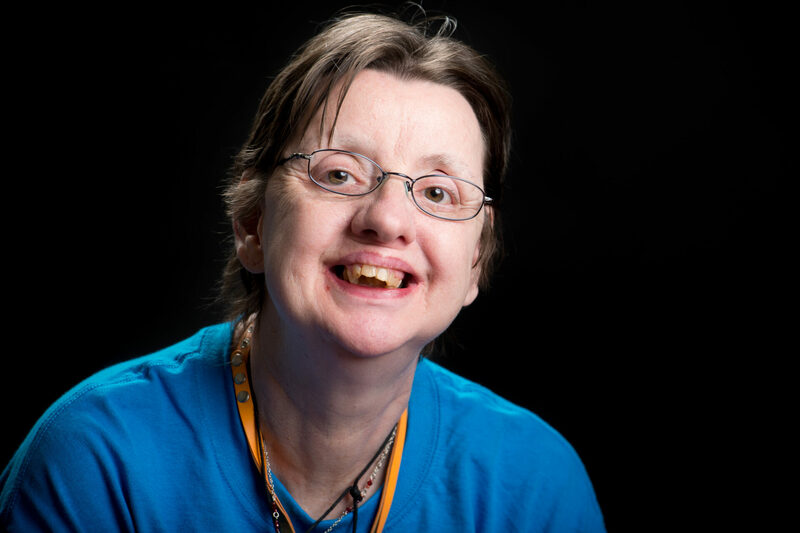 Edith has worked at KenCrest for 12 years. 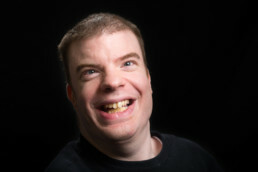 Thomas has worked at KenCrest for 1 year. 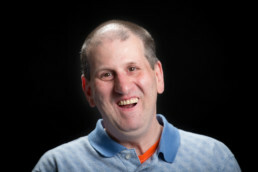 Mike has worked at KenCrest for 24 years. 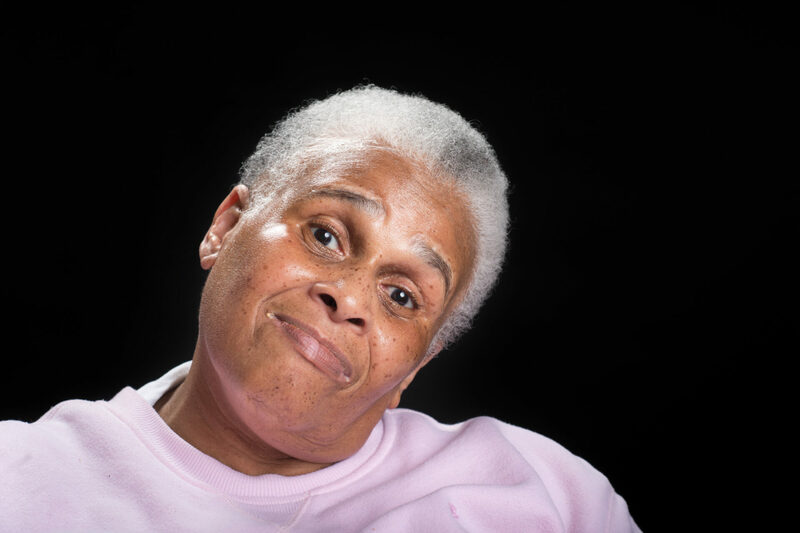 Barbara has worked at KenCrest for 3 years. 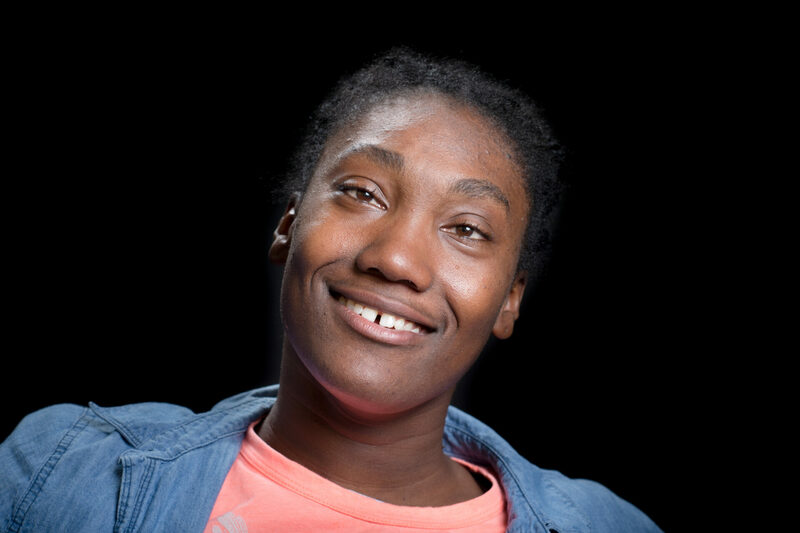 Naomi has worked at KenCrest for 1 year. 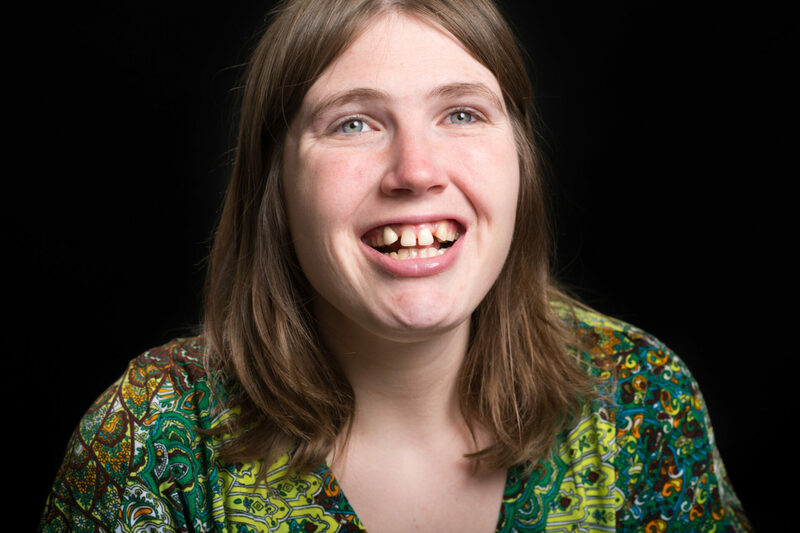 Helen has worked at KenCrest for 2 years. Justin has worked at KenCrest for 12 years. 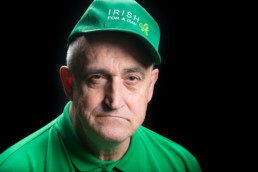 Joe has worked at KenCrest for 29 years. Ralph has worked at KenCrest for 30 years. 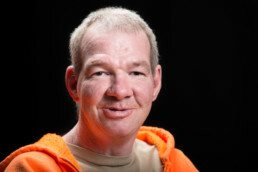 Jimmy has worked at KenCrest for 6 years. 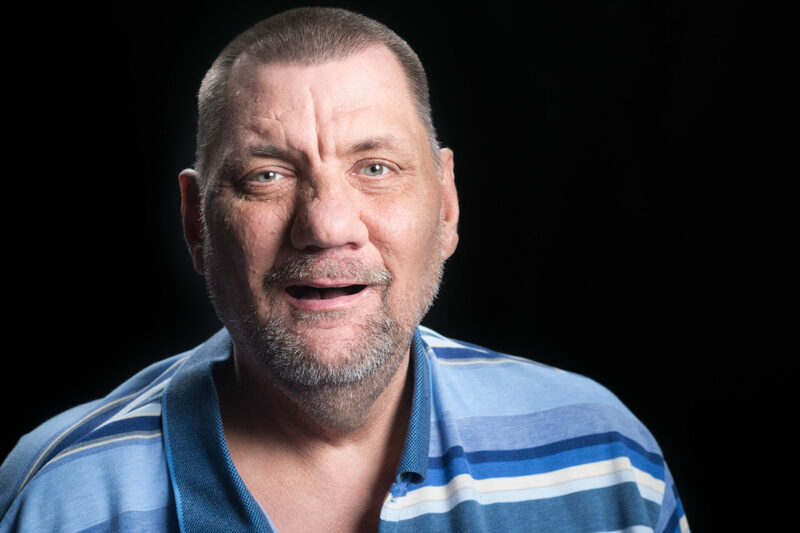 Jim B. has lived at Selinsgrove Center for 36 years. 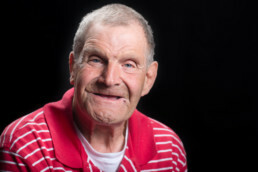 Jim C. has lived at Selinsgrove Center for 57 years. 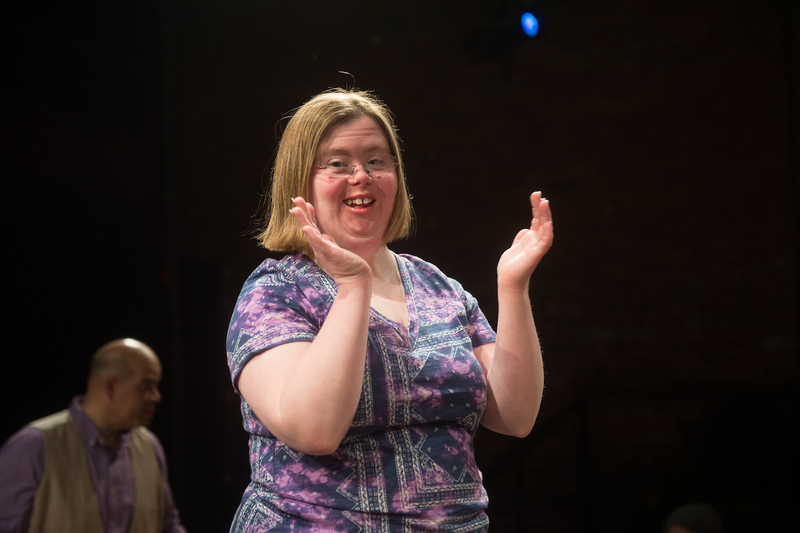 Jennifer has lived at Selinsgrove Center for 8 years. 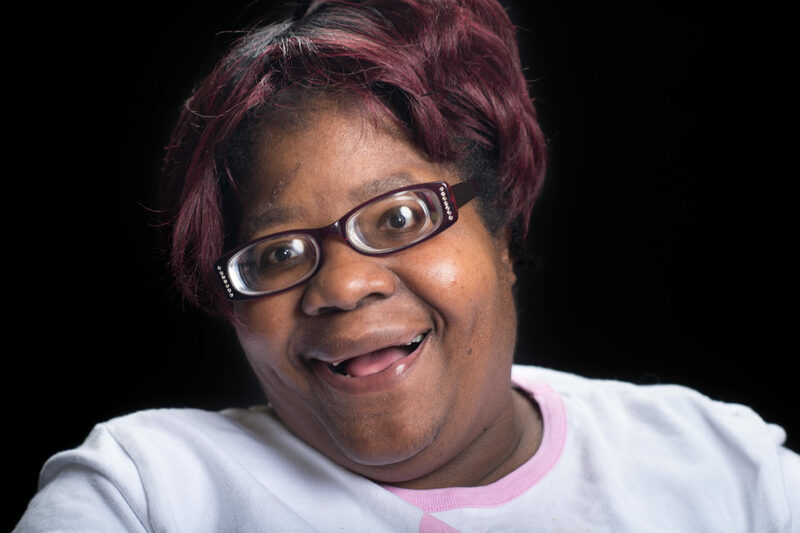 Norma Jean has lived at Selinsgrove Center for 24 years. George has lived at Selinsgrove Center for 58 years. 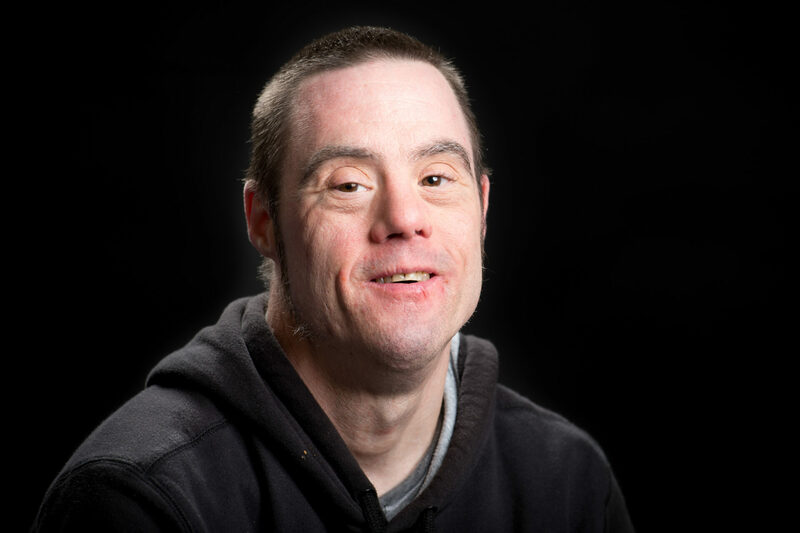 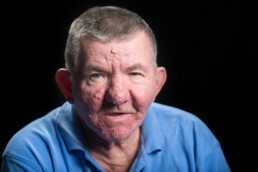 Richard has lived at Selinsgrove Center for 23 years. Shantell has lived at Selinsgrove Center for 2 years. 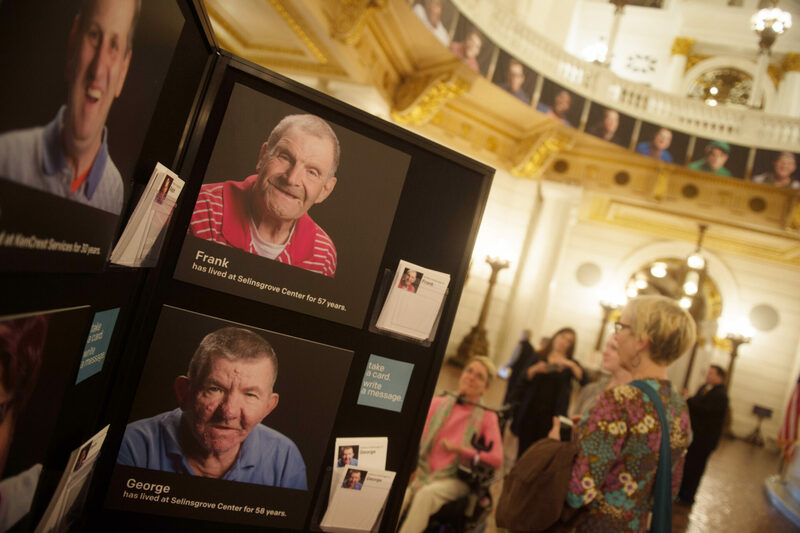 The portraits were accompanied by audio vignettes giving insights into each of their lives. 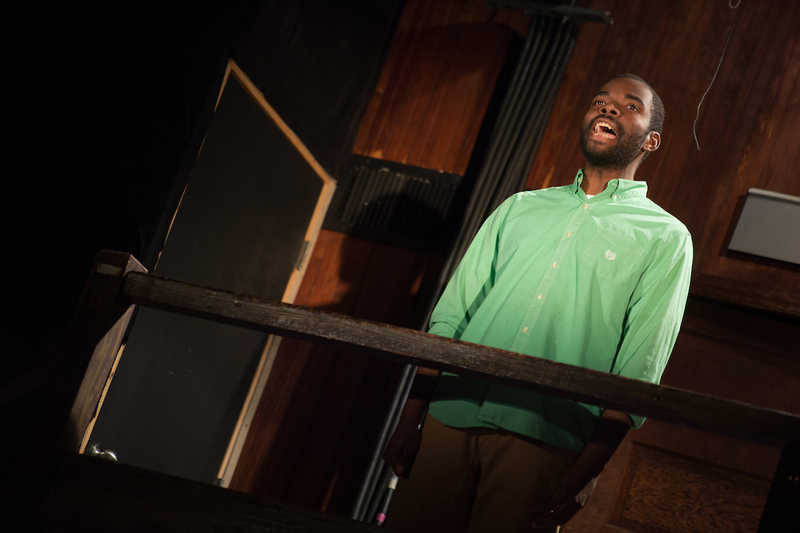 The one where Norma Jean sings Amazing Grace brings a tear to my eyes every time. 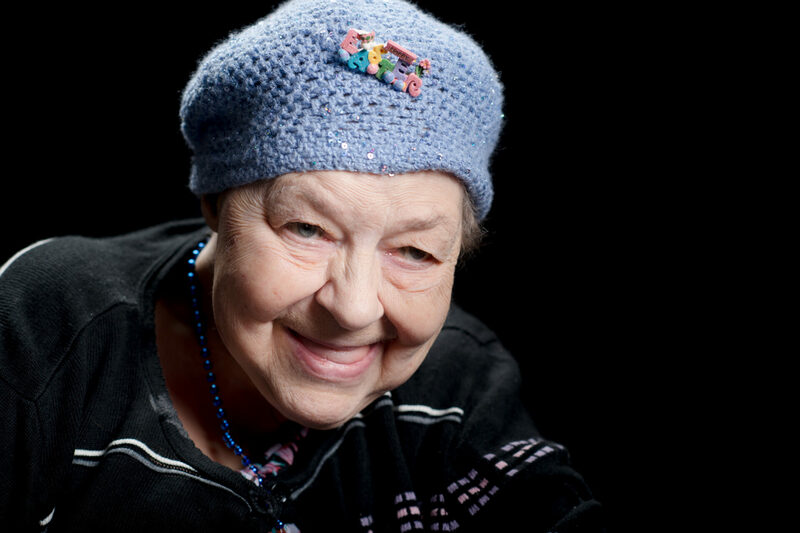 Her life has since come to a close, and I’m so grateful to have met her. 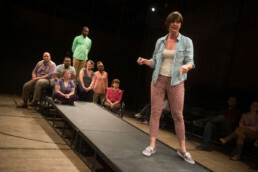 Other projects of mine like How Philly Moves & Walk Around Philadelphia have gotten great press as well, but it seemed particularly significant for this project highlighting untold stories to be brought to a larger audience in this way.